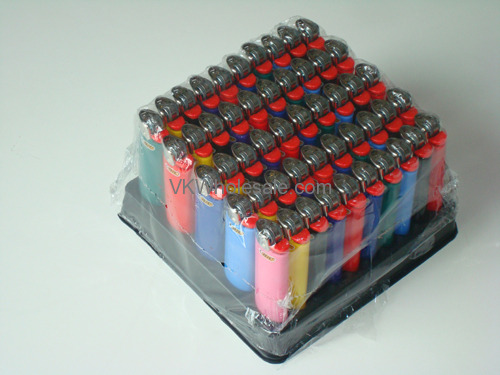 All lighters contains hazardous materials, as a result there will be minimum charge of $20 up to 70 lbs of HAZMAT weight. 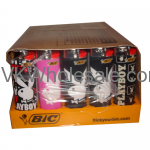 We will contact you before we ship the package to discuss the exact shipping cost. 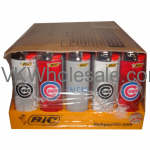 HAZMAT charge will be displayed separately on your bill. 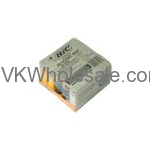 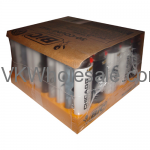 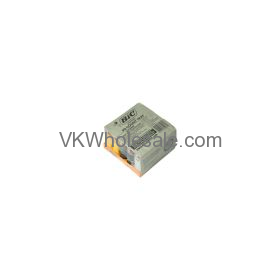 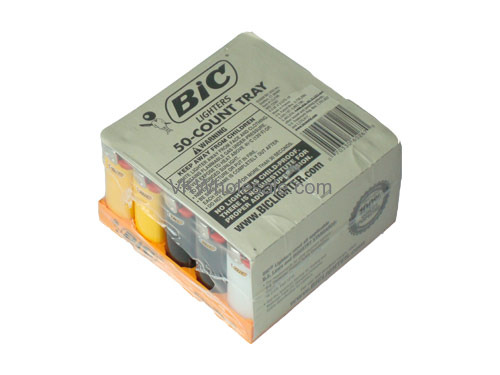 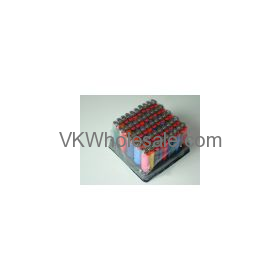 VK Wholesale has the best price for 50ct BIC trays around (at this writing)! 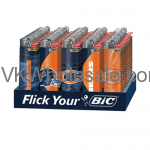 BIC quality - great price- you can't go wrong here.